Serving our customers' needs for over 35 years. Lighting Supply is proud to be the nation’s lighting leader. 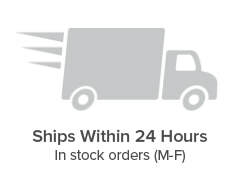 From the latest LED products to older lighting technologies, as well as bulbs, ballasts, drivers, electrical accessories, tools, fans and more, Lighting Supply offers a vast selection of products, huge inventory of in-stock items and over a hundred brand names. And, if we don't have it, we do our best to get it! ​It all started in 1983 with Lighting Supply’s founder selling light bulbs out of his truck. Over the past 35 years, the company has continued to evolve and grow based on the concepts of providing incredible customer service and offering customers everything they need. Galco Industrial Electronics purchased the company in May 2017 and has continued to support Lighting Supply's core principles. 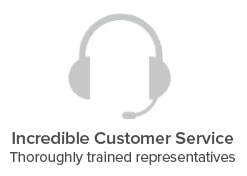 As a nationally recognized lighting distributor, we pride ourselves on our product knowledge and ensure that all customer service representatives are thoroughly trained to better help our customers get the right products for their needs. 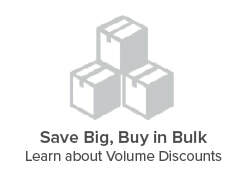 Give our Customer Service Team a call with any questions at 877.231.2852 (M-F 7:00am - 6:00pm ET) and shop LightingSupply.com 24/7.